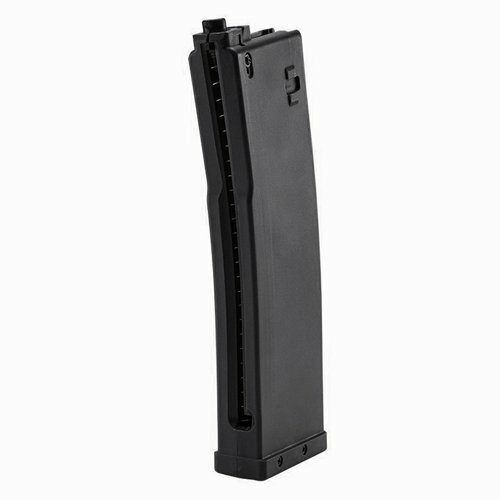 14 round capacity Self contained unit holds ammunition and the CO2 propellant canister Mimics weight of loaded AR15/M4A1 magazine Injection molded polymer shell black color makes identification easy. T4E provides law enforcement and military Training Guns with authentic weight, feel and action to provide the most realistic training experience possible. Training with these authentic replicas provides better quality training and better reaction to real life scenarios. Our products carry supreme quality while remaining cost effective to all budgets. "Train More, Spend Less"